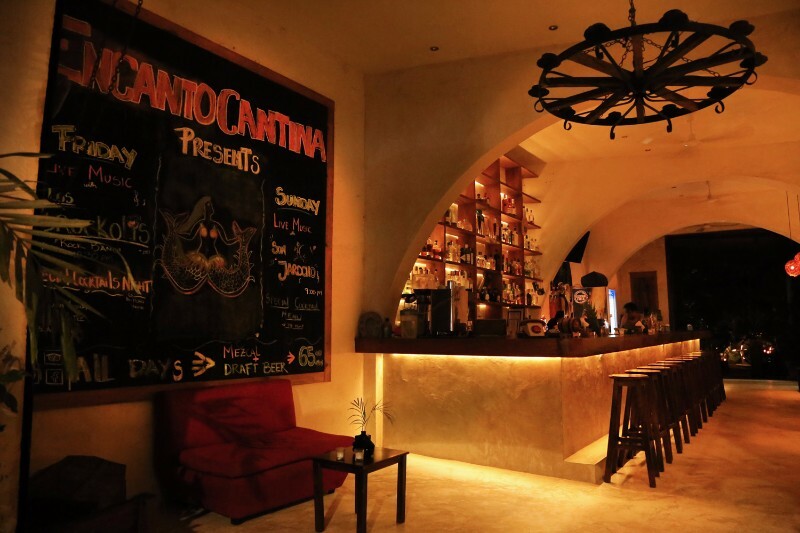 "Encanto Cantina" is a restaurant-bar located in the heart of Tulum town; they serve Mexican food and spicy cocktails. 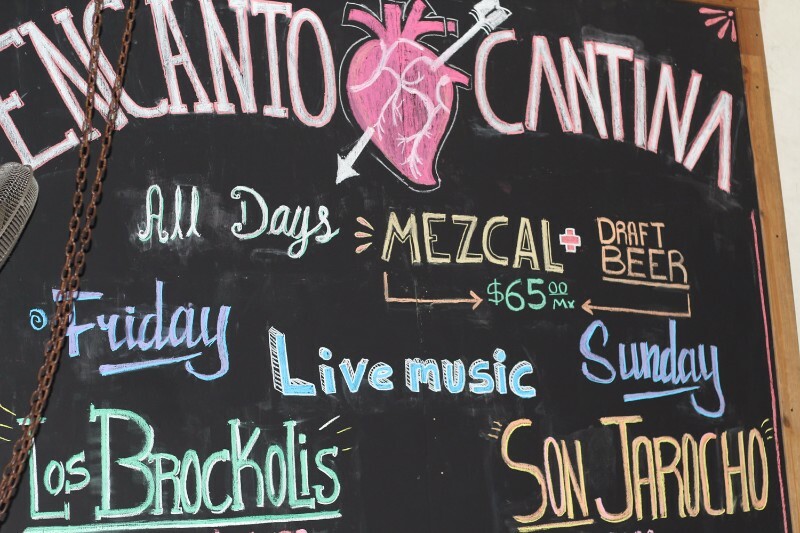 They also have fun "Live Music" nights, where they feature "Los Brockolis", a rock band, on Fridays. 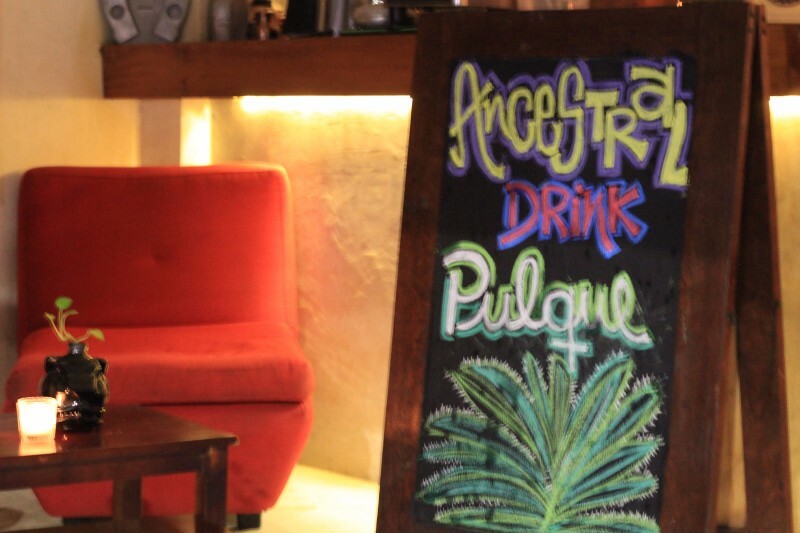 We particularly love their Mezcal+beer special and their delicious octopus & stake tacos. Yummy!! !